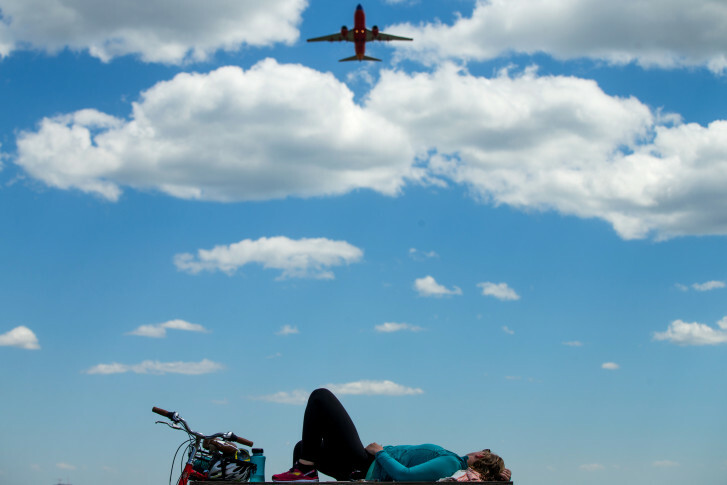 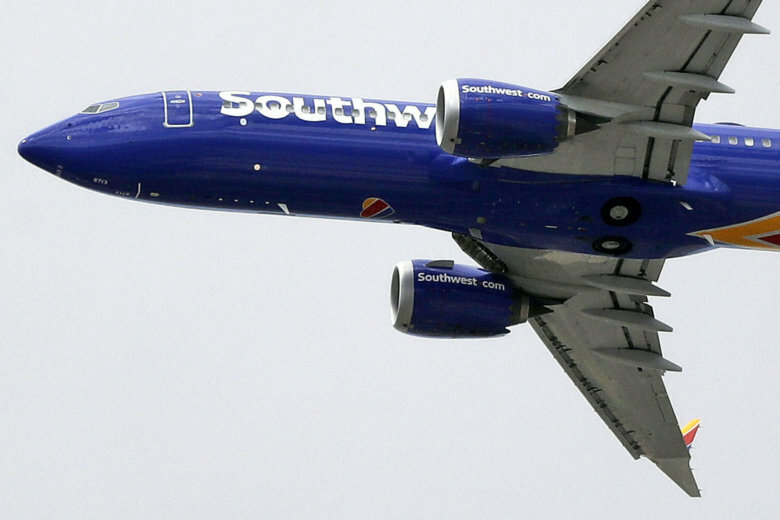 One Virginia woman spent an entire night trying to get her daughter home from spring break in Florida after the FAA grounded Boeing 737 Max 8 jets. 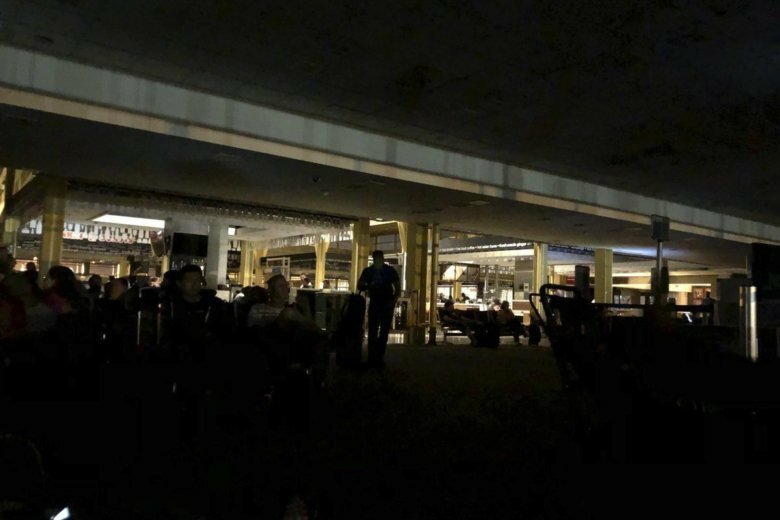 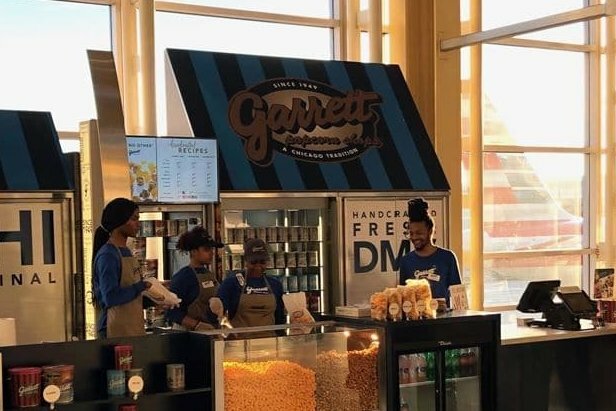 Officials are investigating the failure of two electrical feeds and underground equipment after a power outage at Reagan National Airport outside Washington. 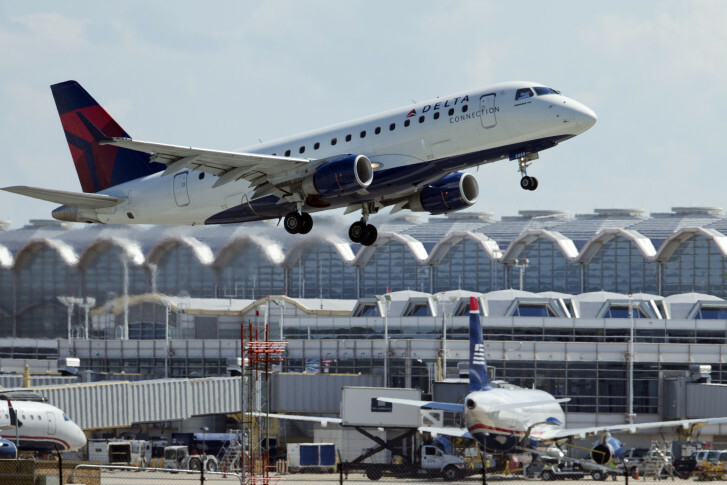 Traffic shifts for passengers at Reagan National Airport are underway as the airport starts a billion-dollar improvement project. 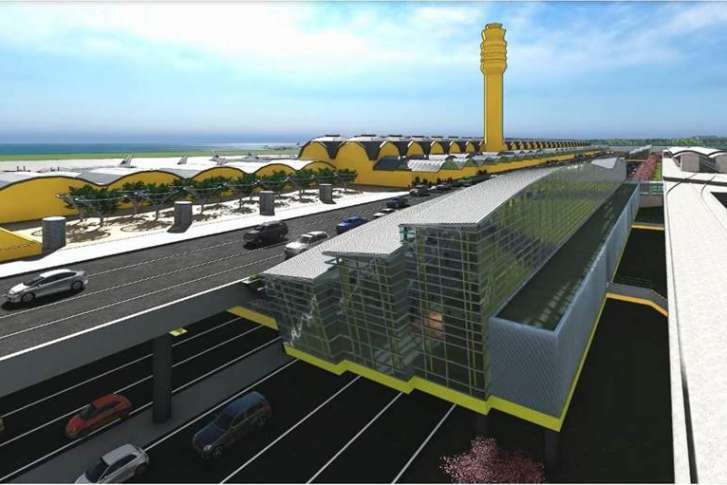 Construction crews will begin overnight work in the lower-level roadway in the next couple of weeks, and that work will spill into daytime hours come spring. 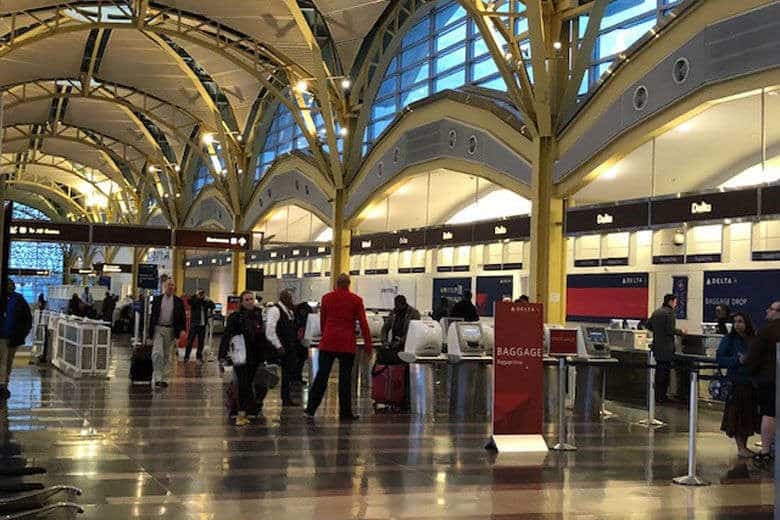 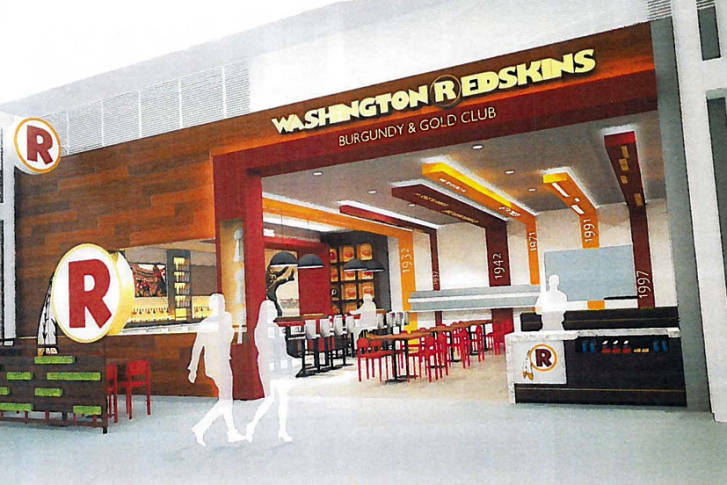 Major construction on a large new security area is set to pick up soon at Reagan National Airport as plans also move forward for the new commuter concourse that will replace the dreaded Gate 35X. 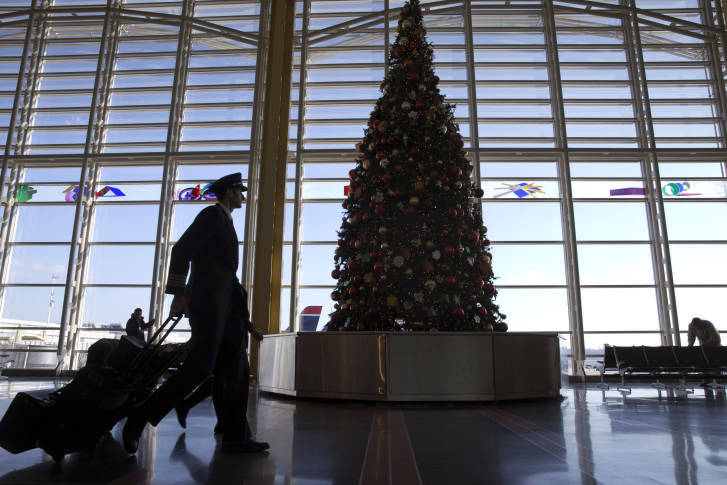 Of the 50 airports analyzed, Reagan National was eighth worst and Dulles International was 16th worst for holiday cancellations. 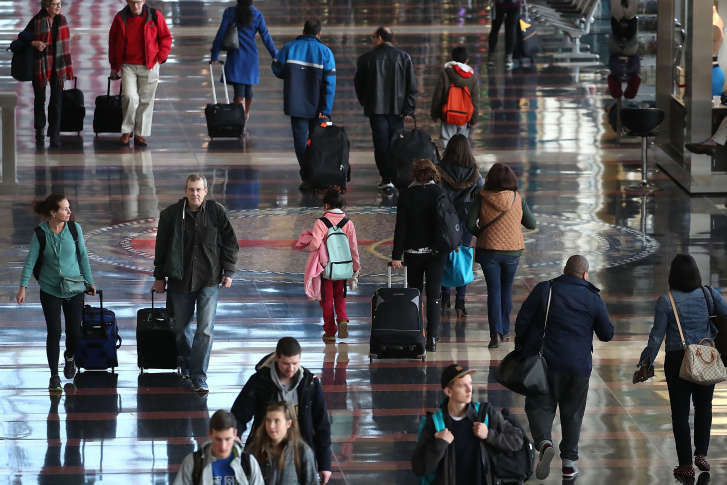 BWI Marshall Airport was the 24th best. 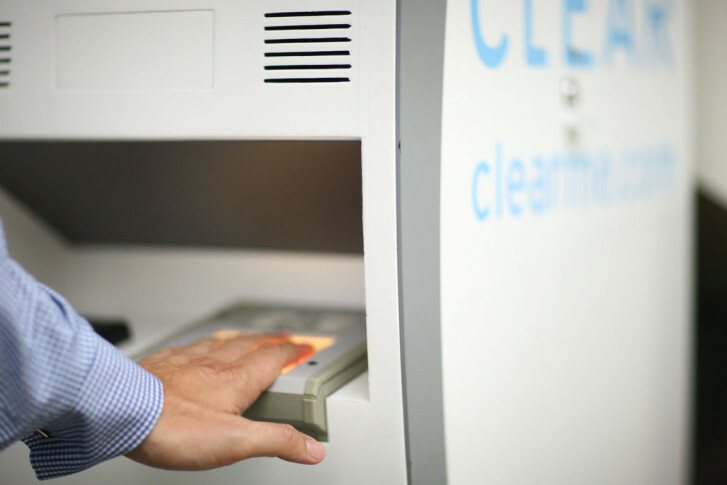 New biometric technology makes it possible for air travelers to speed up the process of getting through airport security. 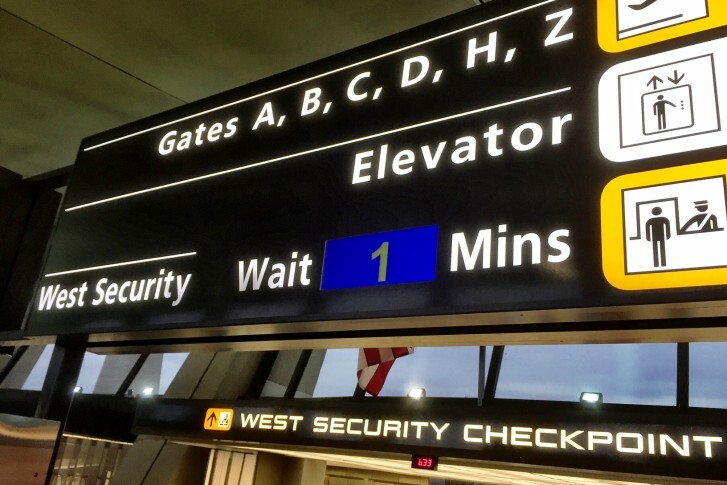 Despite TSA’s warning of long security lines, passengers can take some steps to minimize the hassle during the summer travel season.